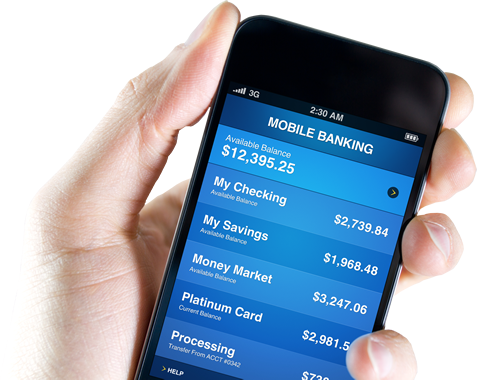 with custom Mobile App & Website Development. Helping with any of your business needs.We provide you with the highest level of services. Bring your mobile presence to life with our extensive expertise in mobile applications development for Mobile Devices on iOS and Android platforms. Mtekin Software provide complete ASP.NET/PHP web development services, from coding to marketing your website. 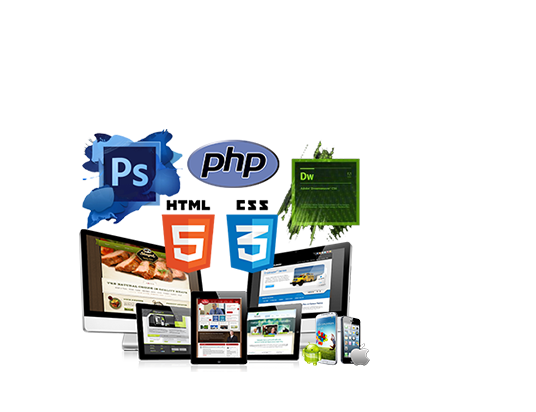 We develop customized solutions, from ASP.NET/PHP CMS websites to complex E-commerce solutions and web applications. DevErp, DevCrm , DevEcommerce , DevSeo , DevHost and more for Turkey people needs . 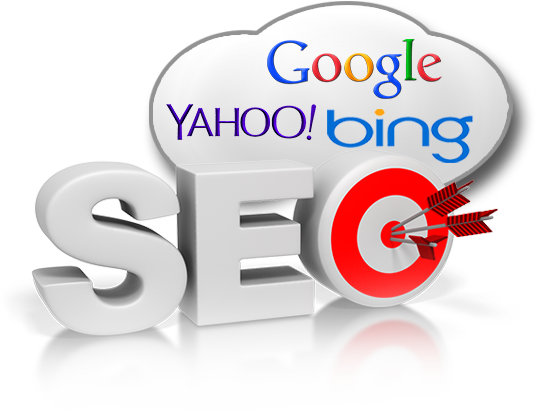 Search Engine Optimization, Social Media Marketing, Micro Sites, and much more. Offering professional business consulting services on website development, mobile app development, opt-in sales leads, local advertising, and any other services we provide. Hello, I want to thank you for creating a great web site and for the excellent and quick support and help that you have been providing to me as I begin to work with it. Just want to say Mustafa . Provide great tech service for each project and allows me to become more knowledgeable as a technologhy. Just came here to say a big thank you to the owner of company. It works amazingly well , the support so quick and help us immediately . Established since 2010 , Mtekin Software has been committed to providing high-quality offshore outsourcing service. We position ourselves as supplier of comprehensive software service, and we are especially expert at Microsoft .NET and PHP . We provide overall services including Requirement Analysis, Architecture Design, Code Implementation and Deployment. We also provide various solutions for Corporate website , E-Commerce Website , Mobile apps , Application software and EIS (Enterprise Information System) etc.. Looking for a new and dynamic solution ? Contac us ! © Copyright 2013 by Mtekin Software Inc. All Rights Reserved.